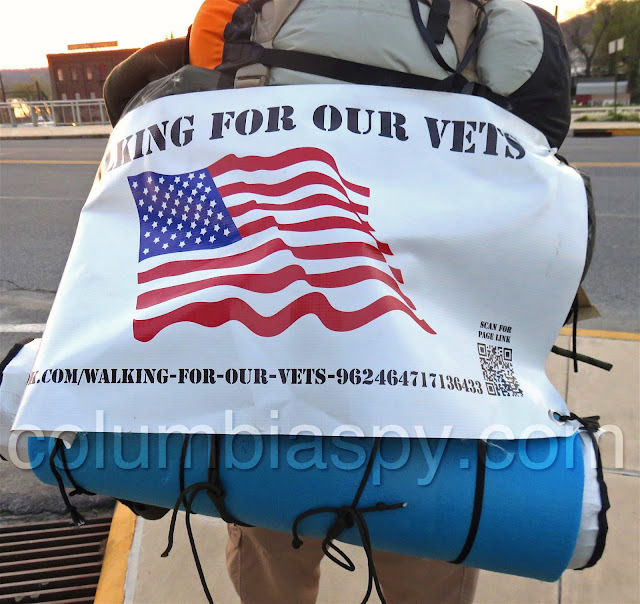 Columbia Spy was fortunate enough to catch up to Praxedis Lindsey - or "Prax" as he prefers to be called - on Thursday near the entrance to the Veterans Memorial Bridge, shortly after he left Hinkle's Restaurant. 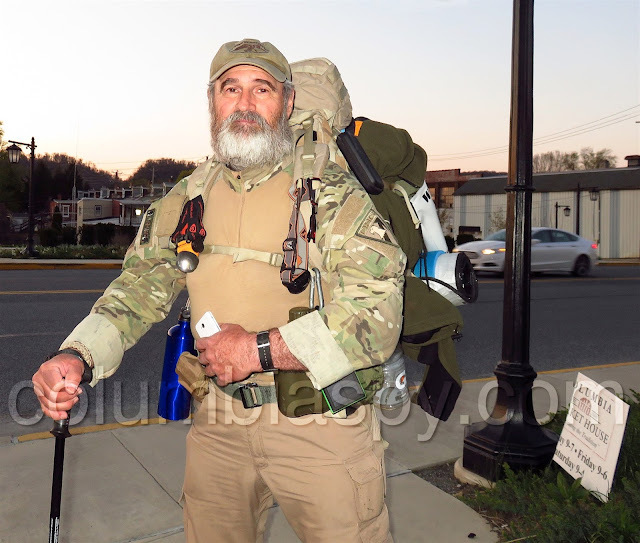 The 53-year-old said he undertook a 2,000-mile walk to promote awareness of the plight of homeless veterans, many of whom were traumatized by the horrors of war. The recent suicide of a friend's son who had served in Afghanistan motivated him to take the journey. Prax left New Bedford, Massachusetts on February 18 and is walking home to McAllen, Texas in support of the Walking for Vets Campaign. Along the way, he has found shelter at fire stations and once stayed with relatives of actor Danny Aiello in Independence Township, New Jersey. He noted that people he has met have been kind, contrary to what the media sometimes portrays, and added that the hardest part of his trek has been not seeing his eight grandchildren. 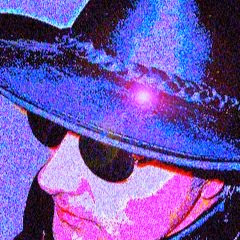 Prax believes that war is a sickness that affects the human psyche. He spoke with emotion about soldiers struggling to cope with losing their homes and their families. Soldiers returning from battle in bygone eras were held in high regard, he said, but often that is not the case now. He hopes his mission will help bring attention to the issue. After the brief sojourn, Prax continued his journey, fittingly enough, over the Veterans Memorial Bridge, his video of which is HERE. You can learn more about Prax and his mission on his Facebook page HERE. Anyone interested in donating to the Operation Renewed Hope Foundation may do so at this link: Operation Renewed Hope. What a great story! I hope he has a safe trip. God bless you Prax and keep you safe and warm and healthy! Thank you for doing what you're doing! Good luck.